Responsive web designs have become the talk of the day and almost all the web designers are designing responsive website as such website can be browsed from all web devices. However, designing such a website is no easy you need to have a complete tool kit in order to design a Professional looking responsive web design. Common tools which you need for smart responsive web design include responsive images, flexible layouts, responsive typography and much more. However, if you do not where to find all this, you need not to worry as you have landed in the right place. 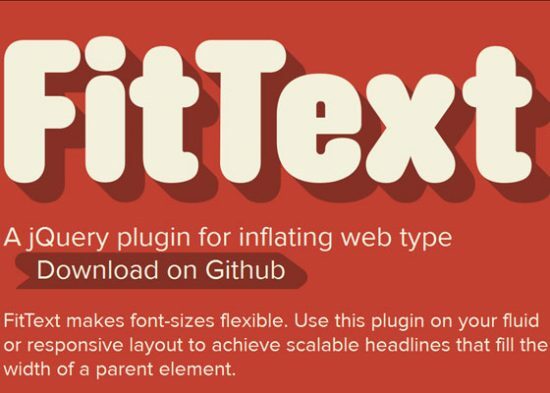 Compiled below is a list of 30+ Tools for Web Design. Take a look!